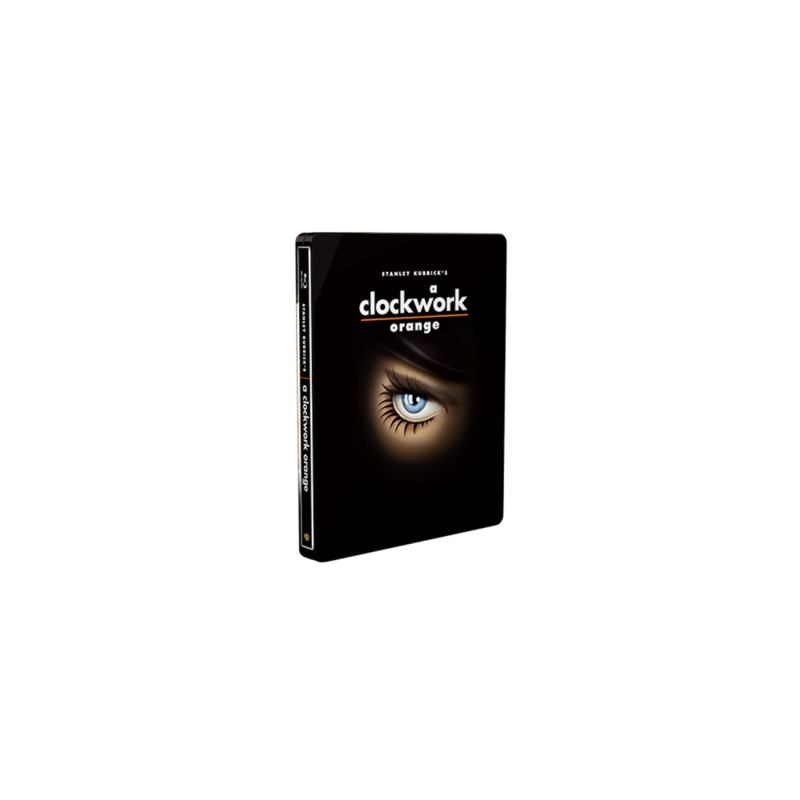 The Must-Have Collection for all Steelbook® and Kubrick fans Stanley Kubrick is one of the greatest film directors of all time. Every single movie in this collection is great! Here offered in a true collectable edition. 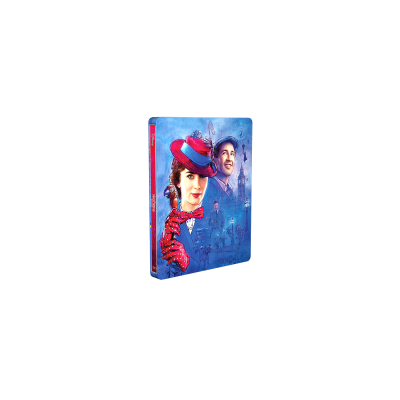 To mirror the premium quality of the movies, Warner France has created this outstanding Special Collection in SteelBook® cases. 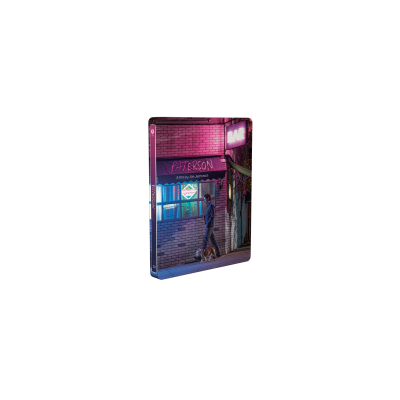 To compliment this great artwork a matt varnish has been selected.. Further, to highlight the elements of the artwork, these editions feature cool embossing decorations! All in all, this is state of the art! Go get it!